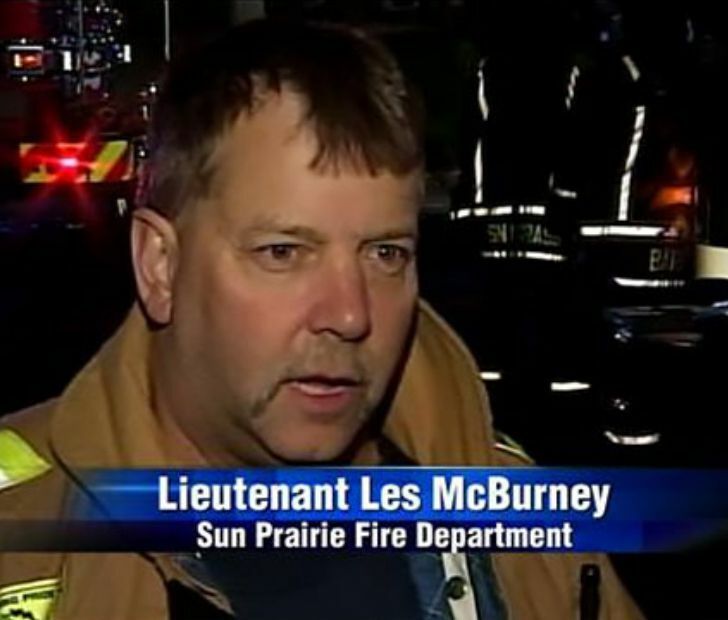 Some people have the perfect names for their jobs. So here are some of the best ones. 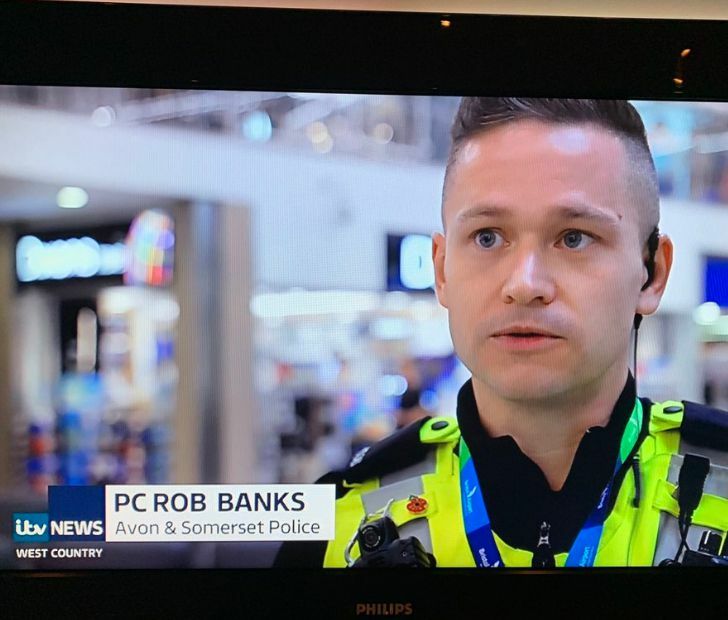 The most recent viral treat from this list, British cop Rob Banks must get some strange looks from his fellow officers. 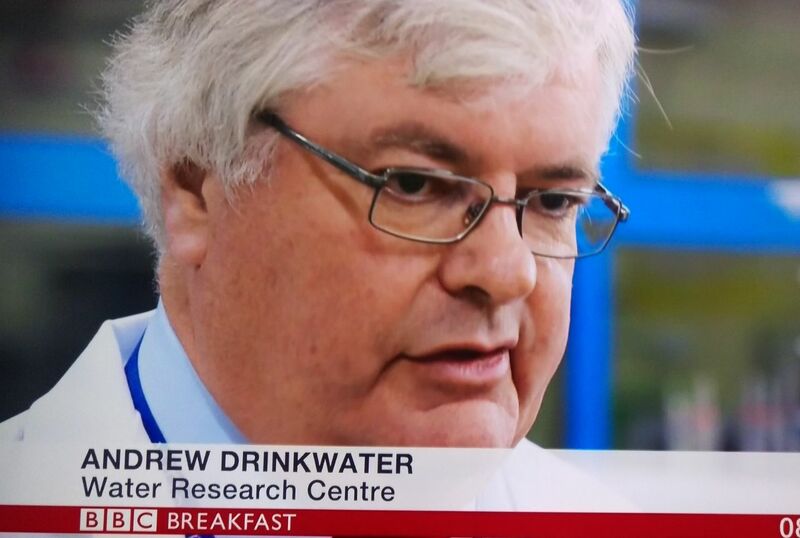 It seems a lot like he should be in the opposite line of work.